Doing a little good old fashioned hand carving so I can add landing gear and gear doors to my C-17. 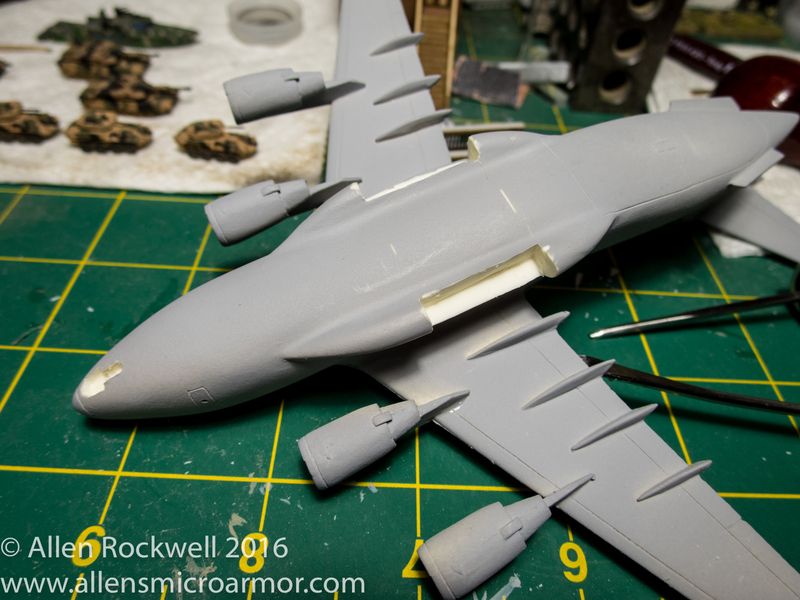 This entry was posted in Modified Miniatures, US Aircraft and tagged C-17, Carving, Landing Gear by Allen. Bookmark the permalink.